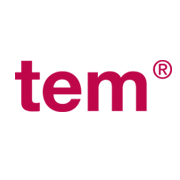 ROTEM USA | TEM Systems, Inc.
At TEM Systems, we aim to offer hemostasis diagnostic solutions that can assist our customers in their efforts to optimize bleeding control and provide evidence-based transfusion management. Our goal is to provide valuable information on the state of hemostasis that may facilitate decisions leading to improved patient care and reduced costs associated with blood transfusions. Our primary focus is on the patient and our mission is to maintain a close, collaborative connection to our customers who support them. 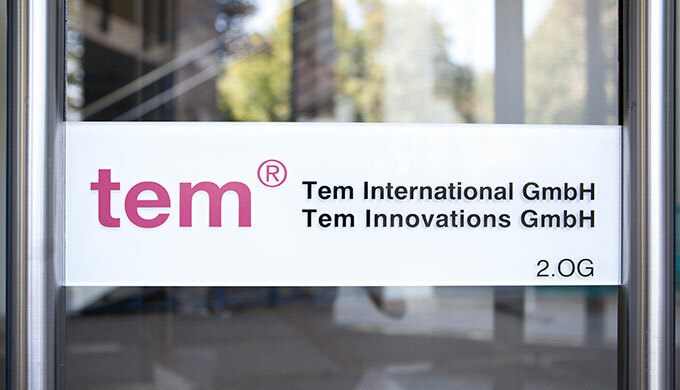 Using this as a guiding principle, our global teams will continue to research, develop, augment and introduce cutting-edge diagnostic solutions that meet the patient-centered and cost-reduction goals we share.